Glanbia reported that a strong performance in its Global Performance Nutrition was one of the key drivers of its positive interim results. It announced adjusted earnings per share 40.60c, up 4.2% (constant currency (up 25.1% reported)) while its Dairy Ireland arm saw margins of 4.7%. Its earnings before interest, taxes and amortisation (EBITA) from wholly owned business was €138.5m, up 7.5% on prior half year. It recommended an interim dividend of 4.88c per share, an increase of 10% on prior year. 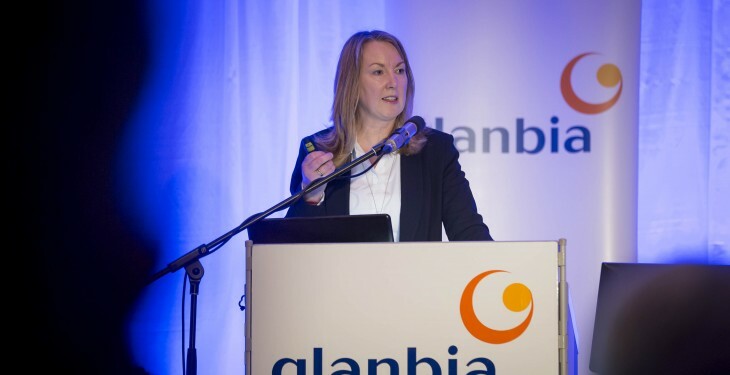 Commenting today (Wednesday) Siobhán Talbot, Group Managing Director, said Glanbia delivered a “good performance’ in the first six months of 2015 driven by a strong result from Global Performance Nutrition. She said that given the strength of the US dollar this is likely to translate to reported adjusted earnings per share growth of circa 25% for the full year if foreign exchange rates remain at current levels. It reiterated its guidance for 2015 of 9% to 11% growth in adjusted earnings per share, constant currency. 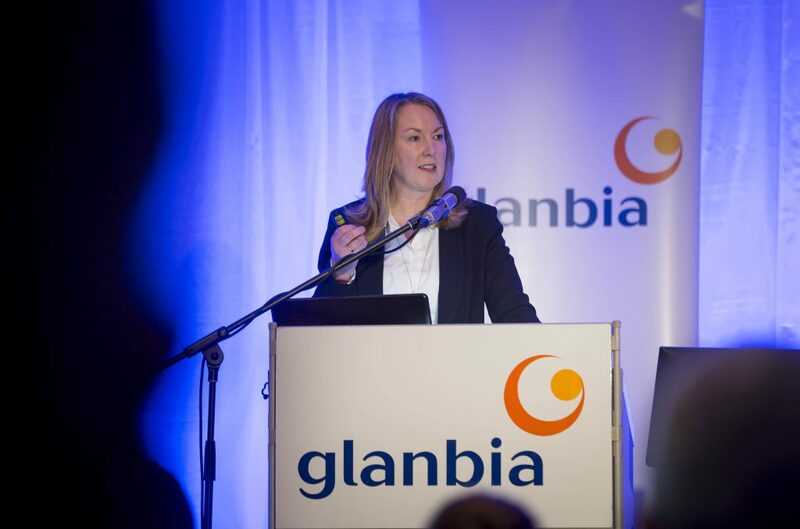 If the euro US dollar exchange rate remains at current levels for the full year Glanbia expects 2015 reported adjusted earnings per share growth of circa 25%. Global Performance Nutrition is expected to be the main driver of 2015 growth as momentum returns to the US business albeit this is somewhat offset by currency and geopolitical related challenges in certain non US markets. Global Ingredients continues to make good progress in its strategy of growing the value added dairy and non dairy ingredient portfolio, however the scale of the weakness in global dairy markets will result in some reduction in performance year on year. Dairy Ireland is forecast to deliver some recovery in margins versus a challenging prior year reflecting the benefit of investment in operational efficiencies and new product development.